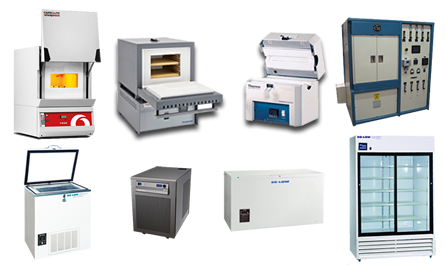 For over 65 years, Pacific Combustion has positioned our laboratory and industrial furnaces, ovens, refrigerators and freezers to meet the standards of Fortune 500 companies, medical and scientific laboratories, and quality research centers. 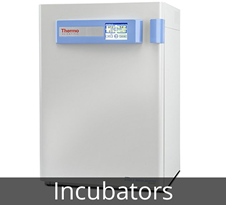 We work with top industrial manufacturers, including Thermo Scientific, The Mellen Company, CM Furnaces, Thermcraft, and Carbolite to supply our customers with high-quality industrial furnaces and freezers at a competitive price. 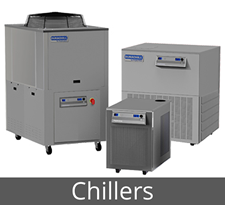 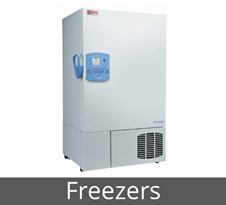 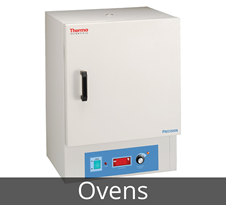 Depending on your needs, for furnaces and ovens, we distribute Shel Labs and Heratherms from Thermo Scientific, and for your industrial freezer or refrigeration needs, we offer So-Low, Revco, and Norlake equipment. 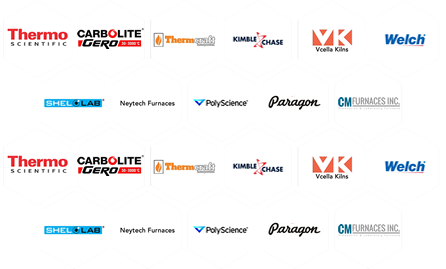 We have built a long-standing reputation as a full-service distributor, working with the top leaders in our industry to build quality laboratory furnaces and refrigerators. 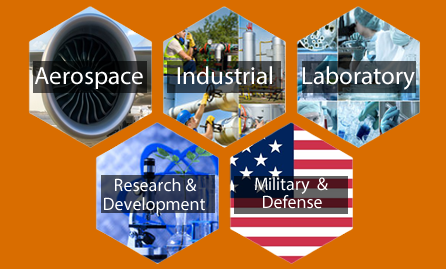 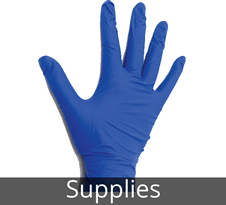 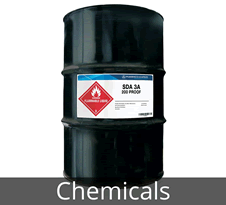 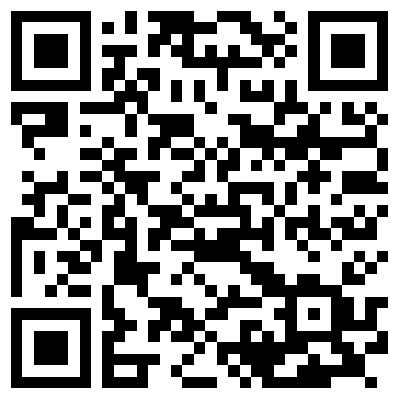 Products for Life sciences, industrial aerospace military defense and research and development. 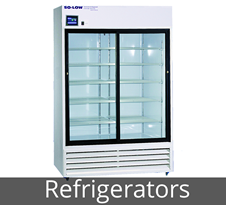 Industrial Grade tube and box laboratory furnaces, freezers, refrigerators, baths, incubators and kilns. 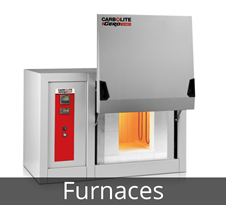 With 12 different manufacturers, we can get you the furnace or oven that meets your requirements.